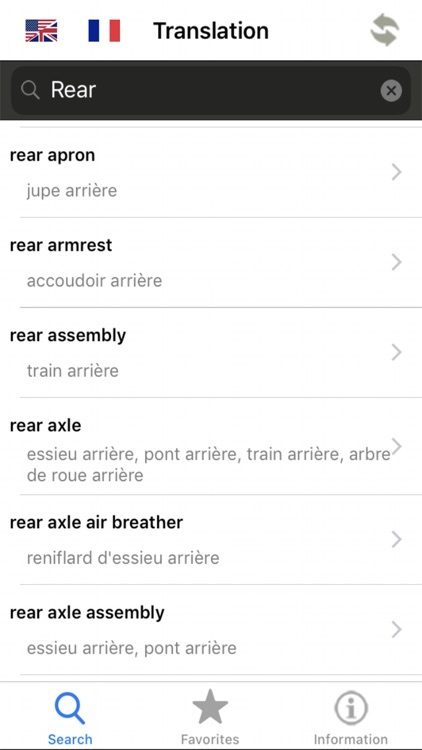 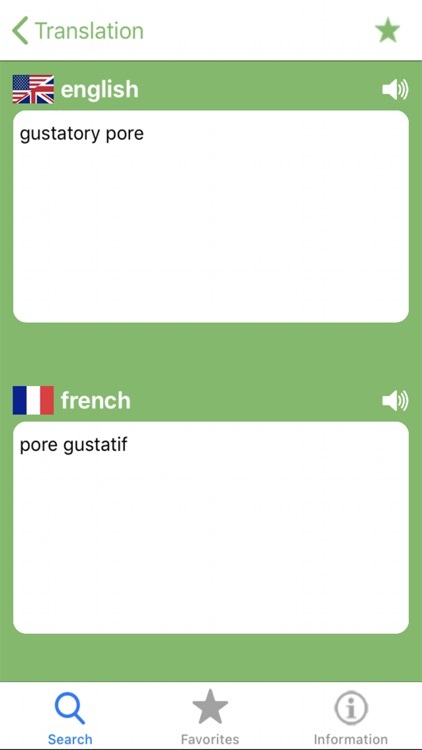 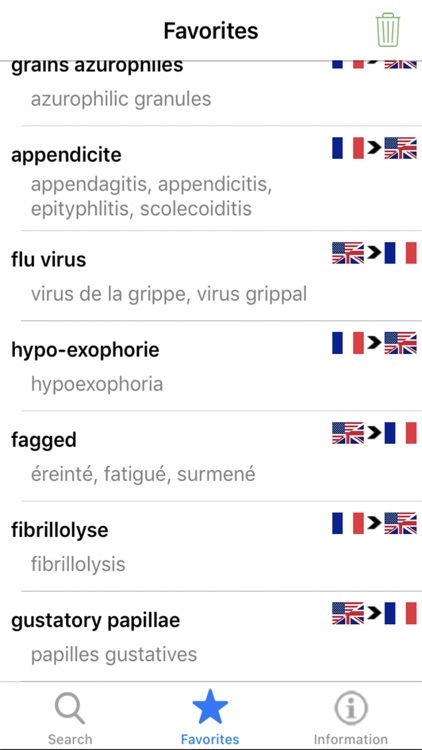 Featuring more than 150,000 French and English medical translations, this bilingual dictionary covers all vocabulary relating to the different branches of medicine, science and medical techniques, medical jargon. 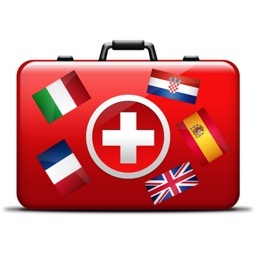 Its aim is to help professionals working in the medical field, whether they are doctors, physicians, practitioners, specialists, professors, surgeons, teachers, researchers, assistants, students, translators, biologists, chemists, pharmacists, dentists, veterinary surgeons, psychologists, physiotherapists, chiropractors, homoeopaths, therapists, nurses, technicians, medical or paramedical staff. 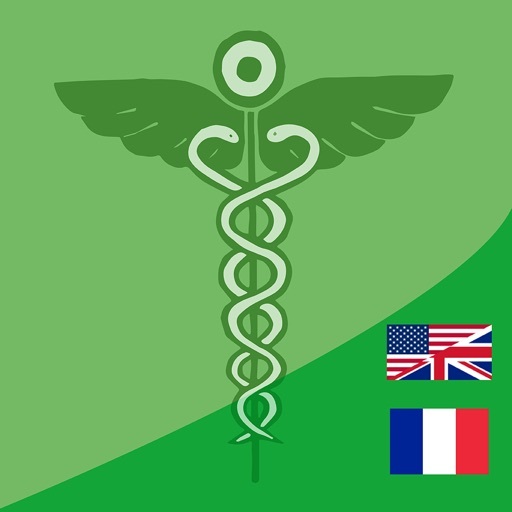 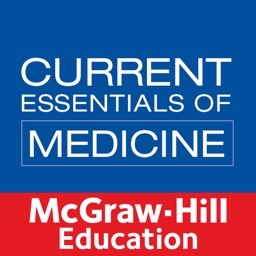 With 60,000 entries from all areas of medicine and healthcare, covering recent medical developments including recent disease and treatment terms, this English/French dictionary of medicine is ideal for medical professionals. 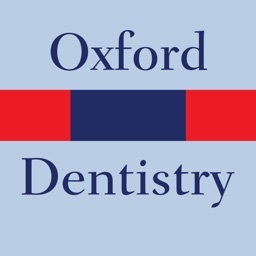 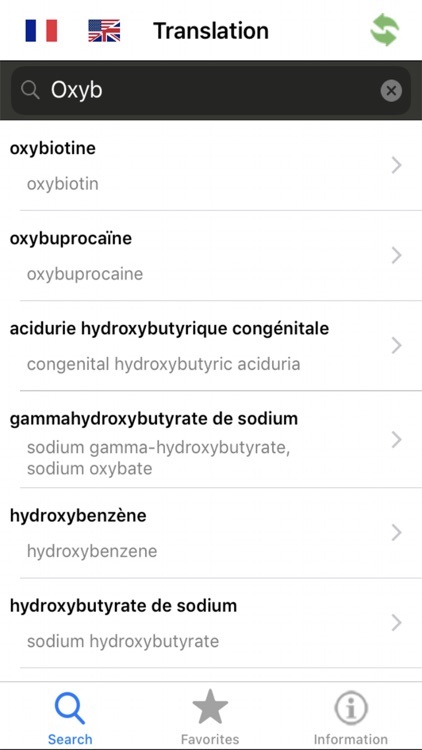 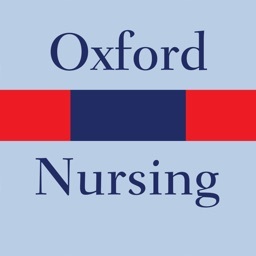 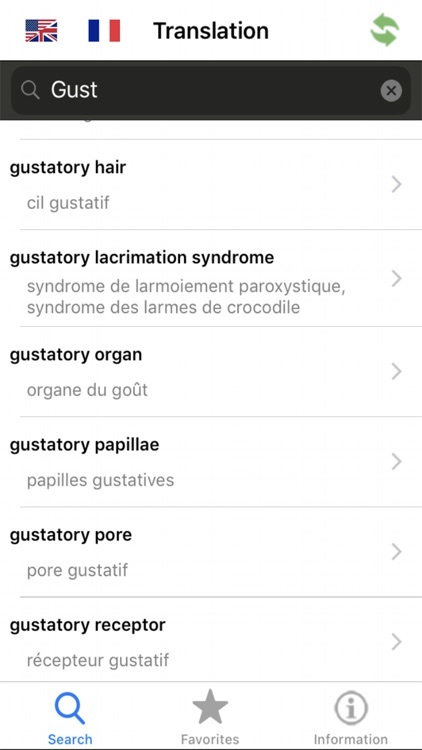 It provides translations for a wide range of terms used in the health sciences (including those related to anatomy of the body, physiology, diseases, drugs, tests, treatments, health conditions, medical devices, human medicine, hospital and occupational medicine, patients, medical history, etc). 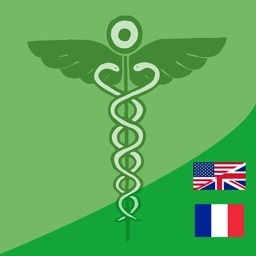 This up-to-date medical terminology dictionary contains over 150,000 French and English medical translations that can be accessed quickly and easily. 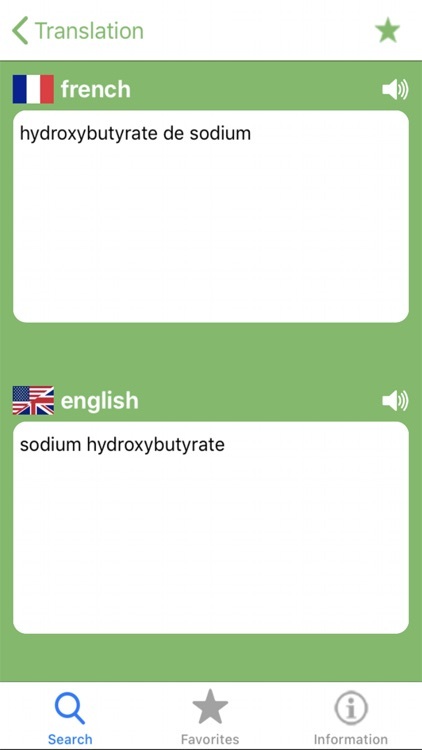 This modern translation dictionary is remarkably rich in detail and for all users it will be an extremely precious tool to work with. 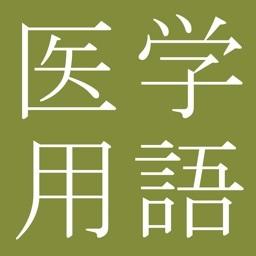 The dictionary is available at any time without connecting to the Internet.